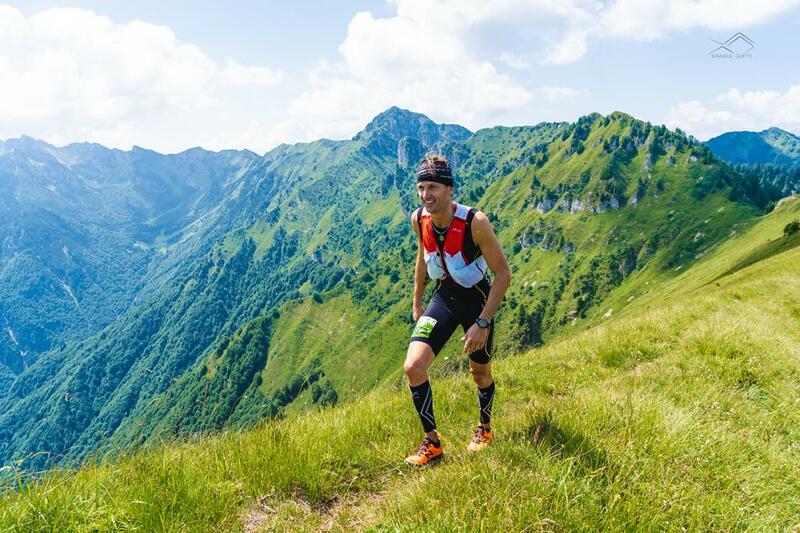 This route, which qualifies for the UTMB according to ITRA criteria, is a wonderful ring that gives everyone the opportunity to participate, even those who are not used to long distances and those who love difficult terrains. 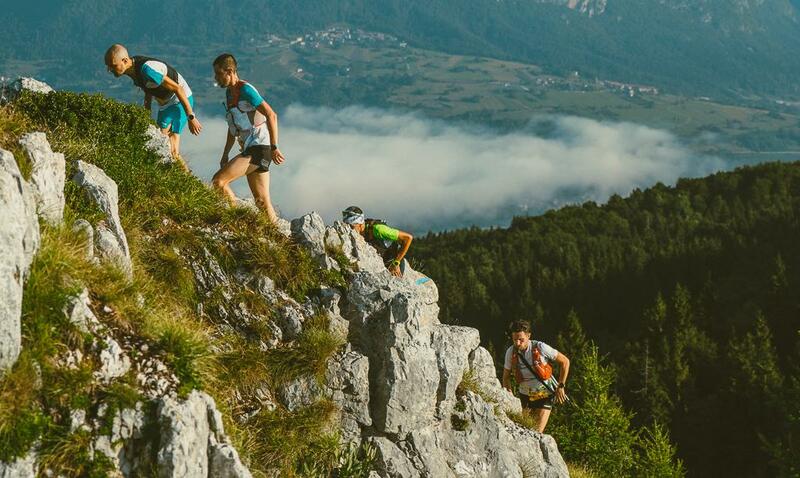 This is the most recent race designed by Comano Mountain Runners: a short beautiful route 28 km long with a climb of 2400 m. This race runs along the famous "ridges of Val Marcia" in its first part (just like the CUET), but continues on a completely new track in its second part. 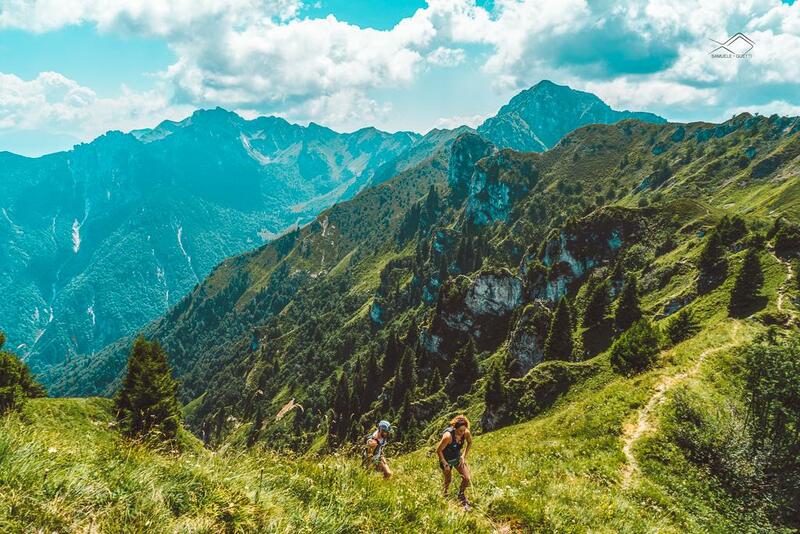 From Passo Durone, where the trail starts, the route immediately enters the woods with a climb to Malga Stabio where the first refreshment point will be located. From here the track becomes much more challenging, technical and exposed. However, 10 km of wild ridges will offer the participants breathtaking views. For the first time, the race continues through the “Pale di Cogorna” and the Cogorna hut, before descending to “Livez”, where the last refreshment point will be located. The race finishes at Passo Durone, closing the ring. Do not underestimate this race: 60% of the route is singletrack, perfect for those who love technical and wild trails.